The church stands in the middle of the old part of the village. There was a church and priest recorded at Bunny in Domesday Book, and the list of Rectors begins in 1228. 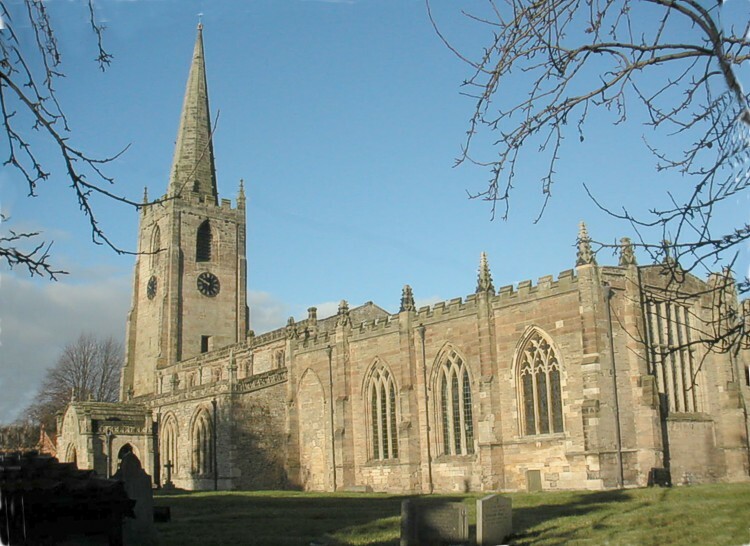 The church is often referred to as the Cathedral of the Wolds. 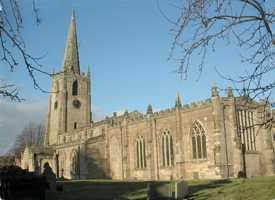 It is the largest church building in south Nottinghamshire, and is over 140ft long including the tower. The history of Bunny must be linked with Bradmore, since the Vicar of Bunny was also the Vicar of Bradmore, although until 1770 they were separate parishes. Bradmore’s church was burnt down (except for the tower) in 1705. Later a room was attached to the tower and this continues to be used occasionally for services and social functions.